Back in March, I had my husband take this picture of me, still using it as my Facebook profile. Life has its moods and swings, ups and downs, and so does this blog. As much as I was renewed by my post honoring Ms. Irene, and encouraged by Angela Blackwell, I am drained by this post. I knew I would be and put it off for weeks, not wanting to dive into the horror of it, but it’s just as important now—as it was in the past—for the truth not to be buried. 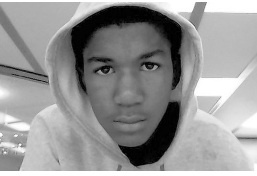 We all know too well the story of Trayvon Martin and ask the question how can this be happening in 2012? 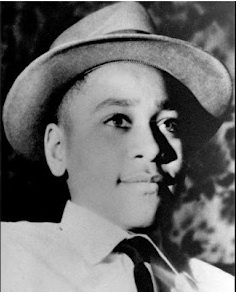 From the time I first heard of Trayvon’s murder I saw the obvious comparison to Emmett Till. Both stories captured global consciousness in a singular way even as MANY similar tragedies—then and now—go unreported. Many of you also know Emmitt Till’s story well, and I’m certain that many of you don’t. So here we go. I caution you if you choose to watch the videos and research further online about Emmett Till; the details and visuals are disturbing. On August 21,1955 Emmett Louis Till, a black 14-year old boy from Chicago, arrived in the Money, Mississippi area to visit family. He was the only child of Mamie and Louis Till and before he left Chicago, Mamie coached him on “proper behavior” for blacks in the south. A week later Emmett was brutally tortured and murdered, his body weighted and thrown in the Tallahatchie River. 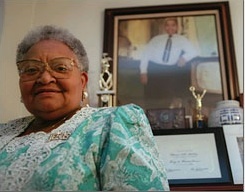 The details of what provoked this horrid act are still disputed, but involved some kind of innocent interaction between Emmett and the white wife of grocery store owner, Roy Bryant: Emmett may have whistled at Carolyn Bryant or said “Bye, baby” as he left the store, innocently defying a severe social caste system. In the early morning hours the next day, Emmett was awakened from sleep at the home of his great-uncle Mose Wight and Roy Bryant and his brother J.W. Milam kidnapped him. Emmett Till was never seen alive again. Bryant and Milam admitted to kidnapping, but lied about releasing him the same night in front of Bryan’t store. An all white, male jury deliberated for one hour and acquitted the men of murder. 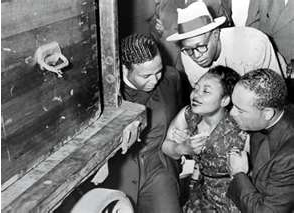 Mamie Till when the box arrived carrying her son’s body. The local Mississippi law enforcers prepared to have a funeral and bury Emmett but Mamie Till insisted that her son’s body be returned to Chicago. A.A. Rayner, the funeral director, had been instructed not to open the box. Mamie asked if he had a hammer, saying, “….if you can’t open the box, I can…” When she saw the unrecognizable body of her son she made a brave and iconic decision to have an open casket. We all know that this type of southern American terrorism was common place in the 50s, sanctioned by law. Thousands of blacks young and old were lynched with no whites paying for the crimes. Thanks to Mamie’s bravery, Emmett’s case changed the course of things. Four months after his murder, when Mrs. Rosa Parks refused to give up her seat, she said she was thinking of Emmett Till. and there’s power in innocent blood. Thanks Anita for this tenderly written and powerful story. 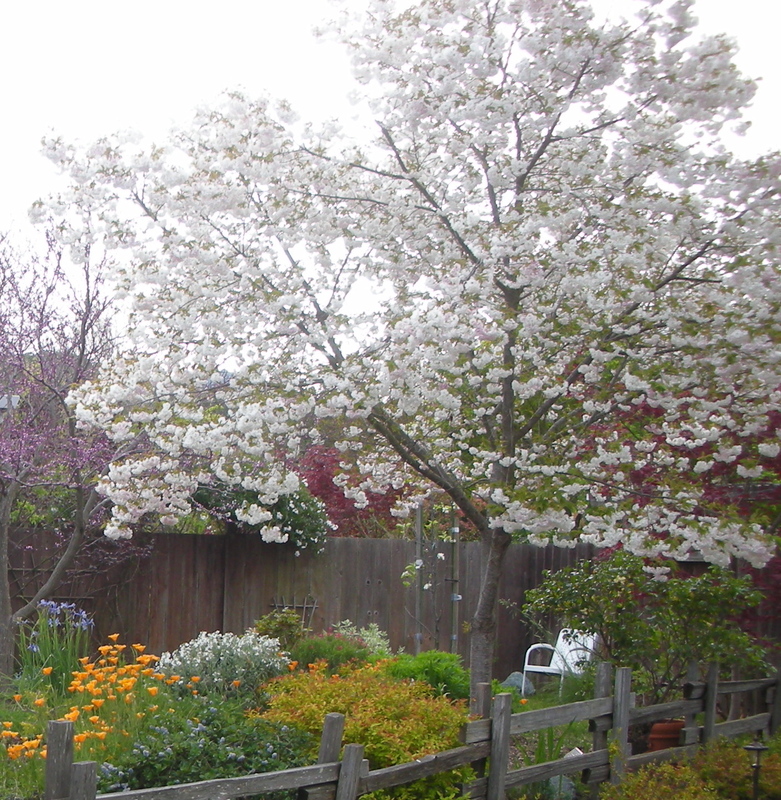 Thanks especially for ending the blog with your flowering tree–it is a symbol of growth and enlightenment for all in our country around issues that have been hidden away for so many years. Thanks for this post. I think a further parallel is the courage of the parents to bring this into the public eye. Not hiding the ugly and showing how much love there was for each of these young men. I wonder why nobody in the media explains that George Zimmerman’s dad is a much feared judge – that is why he was treated with kid gloves by the judicial branch and that is why justice started its miscarriage from the get go – George was cocky because he had connections. Miscarriage of justice from the get go is the parallel here too and of course the fact that Emmett and Trayvon were profiled. 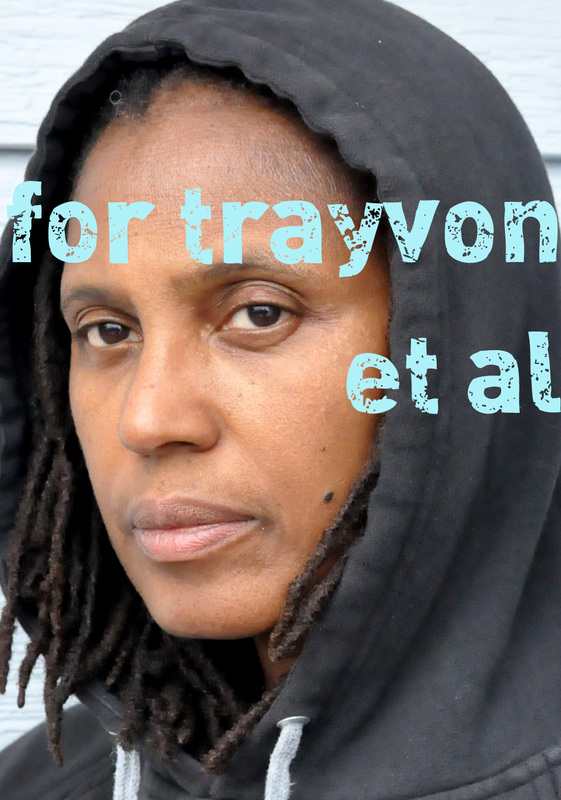 The stand your ground law is the ugliest part of this – it’s the legalizing of vigilante justice (in German we call it ‘Lynch Justiz’ – I don’t think I have to translate) that was common place in Emmett Till’s time. If it was up to the NRA vigilante justice would be completely legalized, and that to me is the scariest think I could imagine – any insecure idiot with a gun could shoot at anyone just cause he feels like it. I am glad we are outraged at the shooting of an unarmed young black teenager. I am also glad Zimmerman was finally charged, but I think it is shameful to the judicial system that it didn’t happen right away. Wow, this is a very interesting topic that isn’t finish! I applaud you Autie for bringing this up for conversation. It’s a shame that 1955 still has it’s existence here in 2012. Not just the in south, but we all know it happens all over the country. A simular situation as the Emmit Till and Trayon Martin disaster has happen in Cleveland Ohio, (2011). The difference is NO death. Many of the same terroristic HATE, and belief that one can do anything desired to men of color. So it’s not just the south, these same hateful terroristic acts happen all over. So has it gotten better? It’s 2012 and it’s more clandestine than ever. I take your planted tree for my Auntie Betty as HOPE, hopefully things will get better. Yes, 1st nephew, let’s hold on to that hope in the blossoms and the trunk and the leaves and especially the roots. Thank you, Anita! Haunting and disturbing—the lurking of racism beneath the veneer of having overcome it! Perfect words to describe the indescribable. Thanks, Mary Kay.